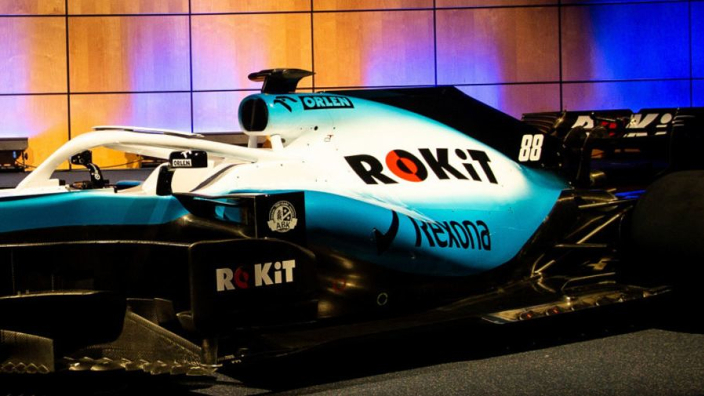 Williams have broken cover on a new look for 2019, as well as a fresh title sponsor in ROKiT – an American mobile phone manufacturer. A change of look was necessitated at Williams after losing previous sponsor Martini, whose iconic striped look had previously adorned its car. In place of the famous Martini livery is a striking new look of white and electric blue – certainly unlike any other look of recent times in F1. Williams will hope that the fresh look can also lead to renewed fortunes after 2018 roved to be one of the famous Grove team's worst in F1. Just seven points were accrued across the campaign, leaving Williams bottom of the constructors' championship by a distance. Lance Stroll and Sergey Sirotkin have departed – Stroll to Racing Point and the Russian to the F1 wilderness after just one year – with Robert Kubica completing a fairytale comeback to the grid alongside Formula 2 champion and Mercedes junior George Russell.